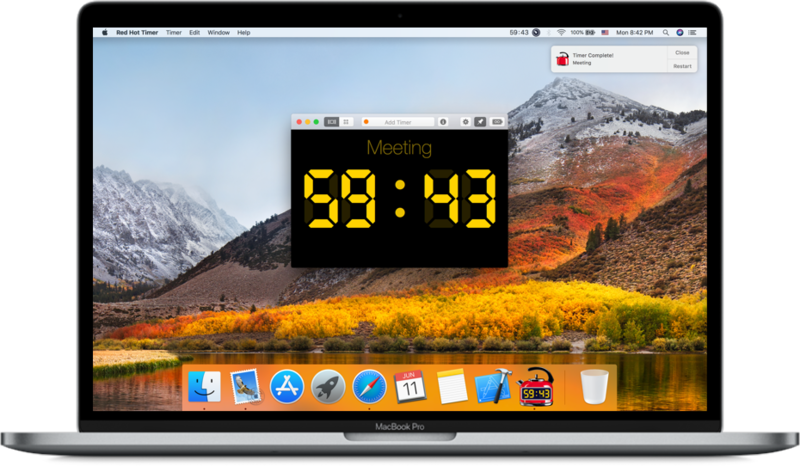 How to set timer on mac? for people who know the true cost of time. ✓ Set the timer in one touch from status bar. 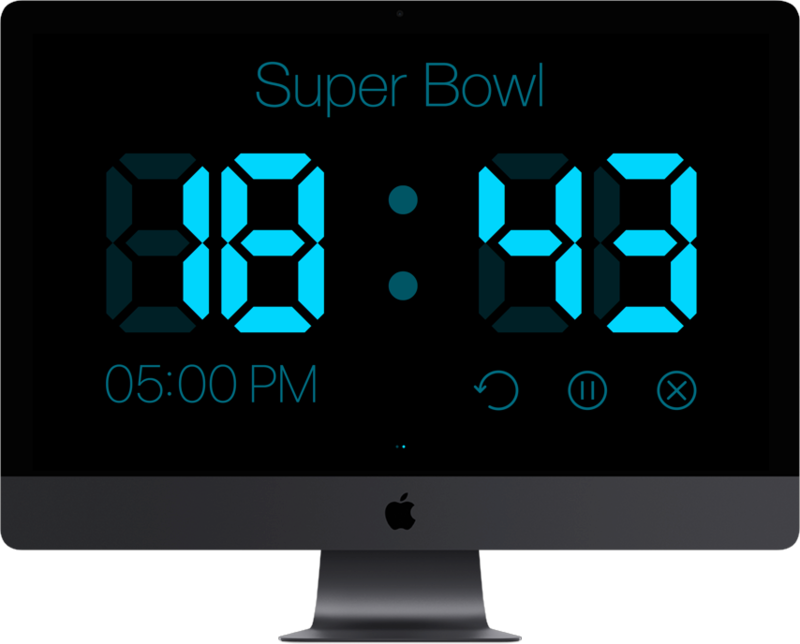 ✓ Countdown in full-screen mode for special events. ✓ Timer window on top of all other windows. ✓ Shortcuts & Hot Keys for daily use. ✓ Flexible settings that allow you to configure the application exactly as you need it.